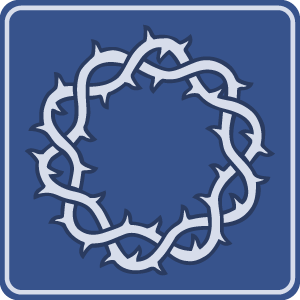 This article provides evidence from several different angles to support the truth that Jesus was fully God and fully man. More than two millennia ago, an ordinary-looking Jewish man began doing some extraordinary things. An encounter with the remarkable Jesus of Nazareth typically prompted the question: Who is this man? A question we still ask, two thousand years later. Think you know Jesus? So did the disciples . . . but they had so far to go. 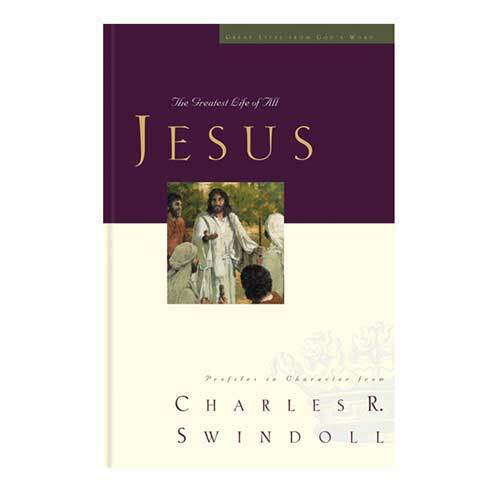 Journey with Chuck Swindoll through the life of Christ—from His divine birth, to His miracle-filled ministry, to His sacrificial death, and to His glorious resurrection and ascension. You’ll grow to know the Savior like you’ve never known Him. Jesus, the greatest Life of all, has much more to teach you. Jesus: The Greatest Life of All. 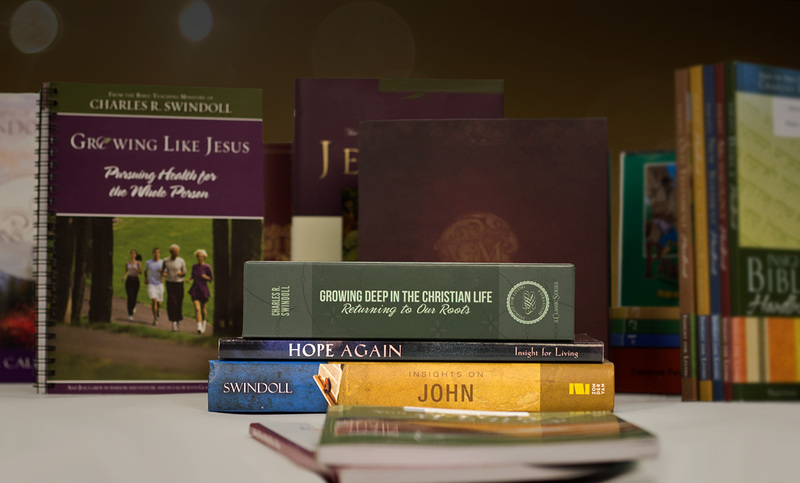 Browse through our complete list of products related to Jesus to find books, study guides, and more to enhance your learning. Browse all resources. Chuck Swindoll describes how God’s indescribable gift to us of His Son Jesus was surrounded in prophecy, history, and mystery. 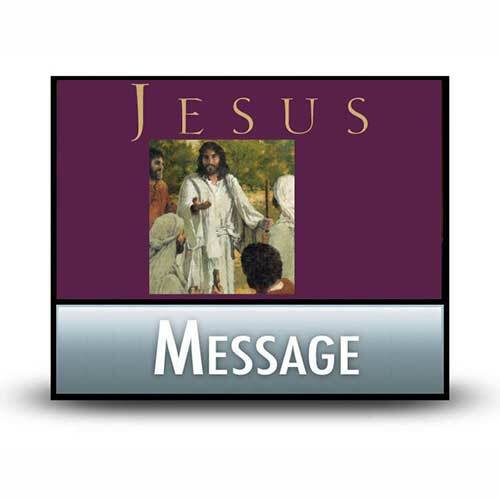 Chuck Swindoll suggests six reasons why the disciples dropped everything to follow Jesus when He invited them. Could you? Have you ever wondered how the earliest Christians read the Old Testament after Jesus ascended? We could benefit from reading it the same way. No one should live in the past, but Chuck Swindoll says it's good sometimes to dwell on treasured memories and let them wash over you. Many today strive for world peace on our war-torn planet. Is peace on earth even possible? 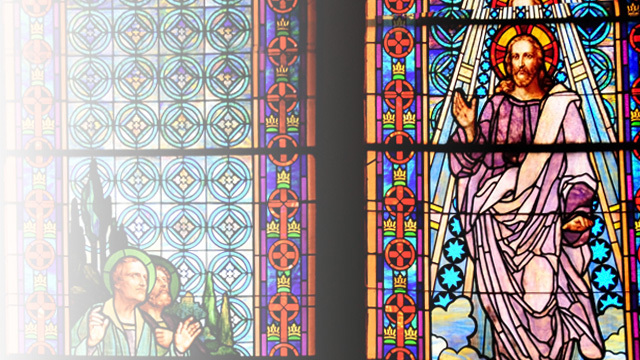 Should Christians be working toward that ideal? Chuck Swindoll analyzes Jesus's parable of the sower and the types of ground the seed fell on, especially the thorny ground.